Teachers or anyone are welcomed to share file, photo, video or anything for others to see here. Just send the files to the email above and or simply click the new and easy 'KSSR Easy Share ' below here ! Kssronline.com has recorded 13 millions views up to today (28/12/2015). 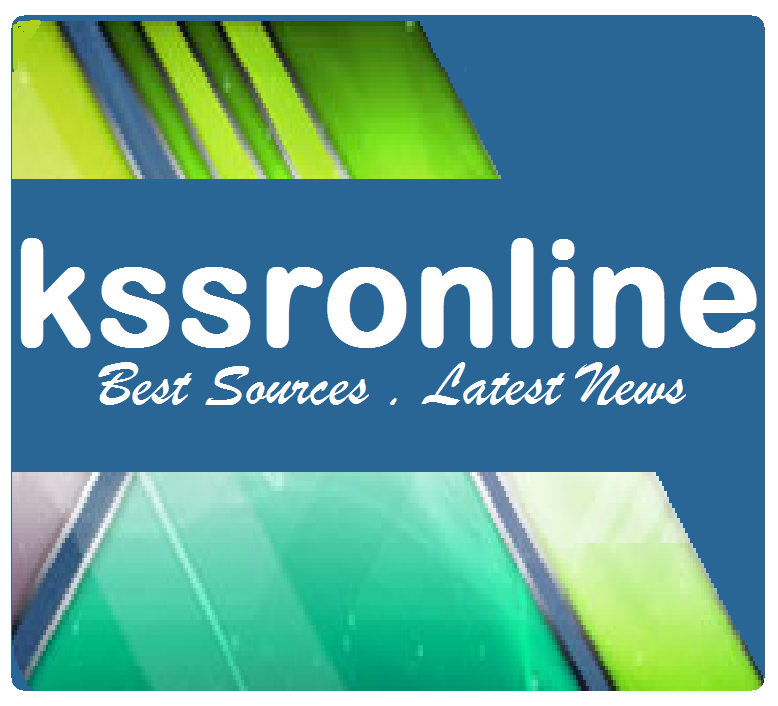 Advertisers who are interested to put their advertisement in this web are welcomed to send email to the above email address for advertisement details. With a very affordable fee, availability is on first come first served. 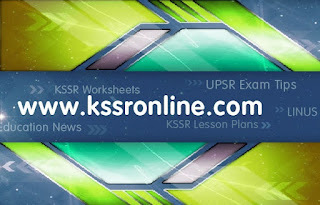 We have received many suggestions from websites and blogs for kssronline.com banner to be available for use as an important link on their pages. Well, here are some cool designs of our kssronline.com banner with vary sizes. You are free to save and use them and it sure looks nice on your page. Check them out !! !